auto investment | Car Couriers Inc.
It’s rare a car makes for a good investment, especially if it’s used on a regular basis for personal use. Most drivers use their cars as a means of transport from a-to-b, spilling coffee and food in it all along the way, especially if they have kids. But for those looking to protect their cars as an investment, there are a few measures to pay special attention to. There are certain cars with and certain cars without high resale value, regardless of what the odometer reads. But for owners cars with higher resale value with high demand and appeal in the preowned car market, you want to keep your mileage down. If you’re racking up mileage on your vehicle and putting regular wear and tear on it, there is much less resale appeal. So if you’re taking a trip, but don’t want to rent a car, or are traveling to a winter home 1,000+ miles from home, having your car shipped is cost effective in many ways. For starters you obviously avoid mileage accumulation, but long road trips are bad for cars in more ways than just one. With more mileage come higher maintenance costs, such as tires and oil changes. Moreover, passenger and food odors ruin upholstery and car interiors. 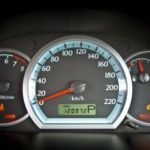 Regardless of which model or make your automobile may be, there is always one constant; the fewer miles you accumulate on your odometer, the more your vehicle is worth when it’s time to sell. 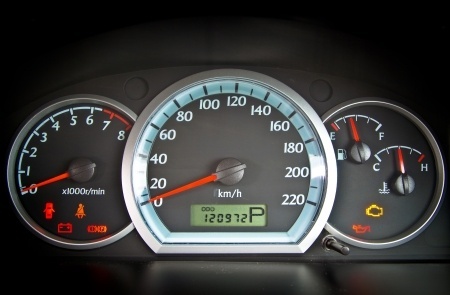 Whether your mileage is mostly ‘highway miles’ or otherwise, your odometer is fundamental in determining what you can hope to fetch for your used vehicle. So avoid long road trips as much as possible and elect to have your car transported to keep your mileage low.